Welcome Firebirds to our beautiful facilities that are second to none. 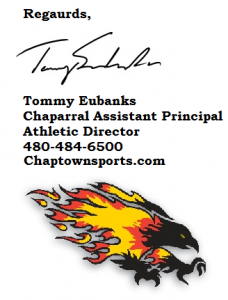 I believe Principal Gayle Holland says it best when she says, “At Chaparral we focus on the three A’s: Academics, Activities and Athletics.” Chaparral High School has one of the most successful athletic programs in the state of Arizona. 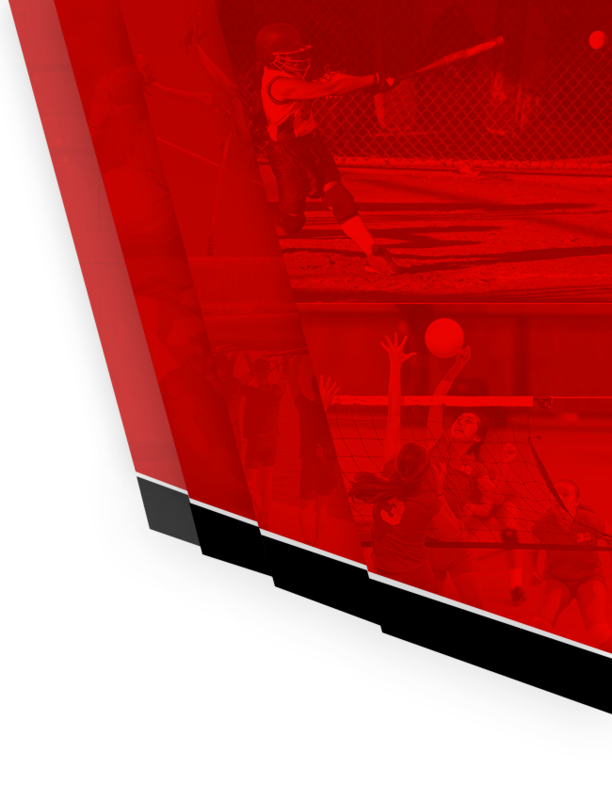 Our athletic programs win championships on an almost a yearly basis – 64 since 1973 to be exact. The latest championship occurred during the 2014 school year in Girls’ Swimming. This is proof that our coaches, teachers and parents have the ability to help mold our athletes into intelligent, hardworking and dedicated individuals that are focused each and every day on putting in the work needed to perform their best and to being good role models for all students. This year students will have the opportunity to compete in over 22 different sports, with Sand Volleyball as our newest sport. Students are also able to join over 50 different club activities. Becoming involved in school sports and activities is highly encouraged and I believe it truly is the key to a well-balanced education. 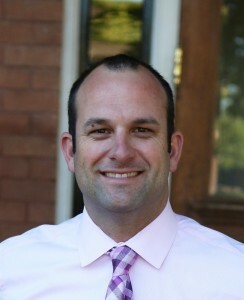 Chaparral High School is a National destination, as it will continue to host the National Basketball Hall of Fame Basketball Invite and the Hoophall West Tournament, in which 13 of the top Basketball teams in the country compete. In addition, the Fiesta Bowl Group will use Chaparral’s football facilities to host several teams as their primary practice location. It will serve as the practice facility for the Fiesta Bowl teams and for one of the teams playing in the National Championship Game. One of my passions is to be able to provide all of our students with the best facilities and equipment available. 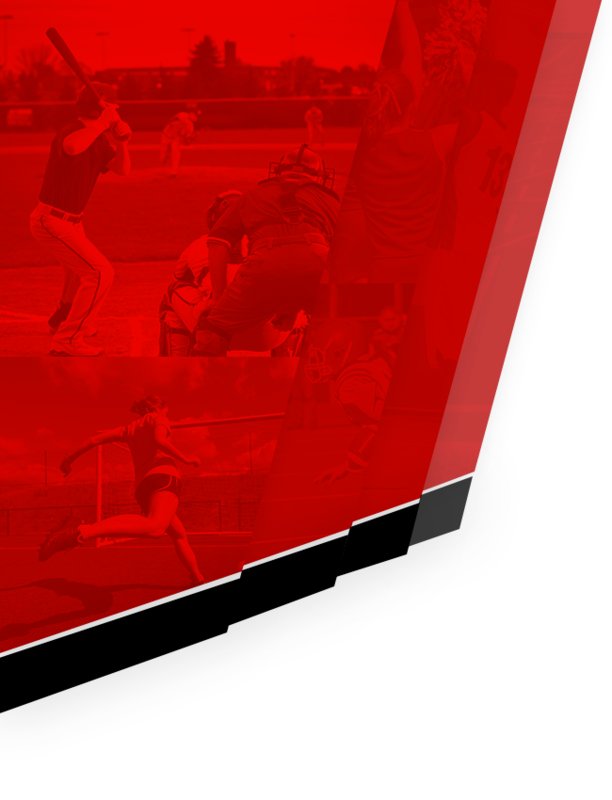 Over the past 2 years we have worked collaboratively to provide many upgrades to our athletic facilities. Our commitment to future upgrades will continue to be a priority. Some of the most recent upgrades include a state of the art fitness center where our students train throughout the year, not only for their sport, but to improve their overall health. Our baseball field was recognized as the National Field of the Year. If you are ever driving down Gold Dust Avenue, you will likely see Coach Messina meticulously manicuring Jerry Dawson Field. We have two gyms on campus which include five full regulation basketball courts. The crown jewel of our facilities is the “Taj” or the Football Fieldhouse. The Fieldhouse is used for team meetings and varsity football lockers. It provides our players the best opportunity in the state to prepare for the season. Please do not hesitate to contact me if you have any questions about Chaptown sports. Go Birds!!! !